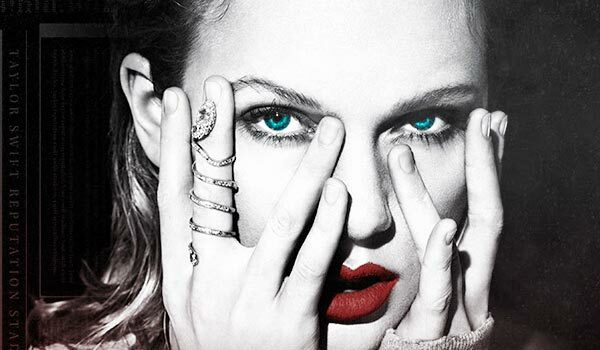 Special guests confirmed for TAYLOR SWIFT’s Reputation Stadium Tour – Spotlight Report "The Best Entertainment Website in Oz"
Australia, are you …ready for it? 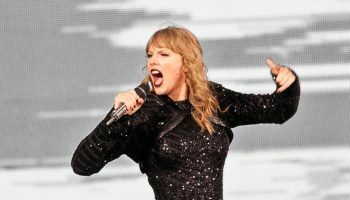 As her mammoth North American tour draws to a close, the Taylor Swift reputation Stadium Tour lands next month for five massive shows, igniting Perth’s Optus Stadium on October 19 then onto Melbourne, Sydney and Brisbane before wrapping up in Auckland on November 9. Slaying audiences with dazzling, powerhouse performances nearing two-hours, the Taylor Swift reputation Stadium Tour celebrates the ten-time Grammy winner’s sixth studio album and fourth ARIA #1, the critically-acclaimed reputation featuring tracks “…Ready For It?”, “Call It What You Want”, “Gorgeous”, ARIA #1 “Look What You Made Me Do” and the latest Australian and New Zealand single “Getaway Car” (out now through Universal Music Australia). 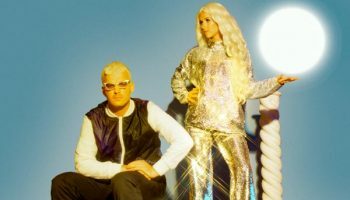 Joining Taylor Swift on all Australian and New Zealand dates will be special guests, internationally acclaimed pop trailblazer, CHARLI XCX, plus indie-pop duo BROODS. 26-year-old Brit Charli XCX’s rise to global pop stardom has been meteoric. Regarded by The NY Times as a “pop royal”, the Grammy nominated multi-platinum selling singer, songwriter and artist is currently on tour supporting Taylor on her U.S. stadium dates.